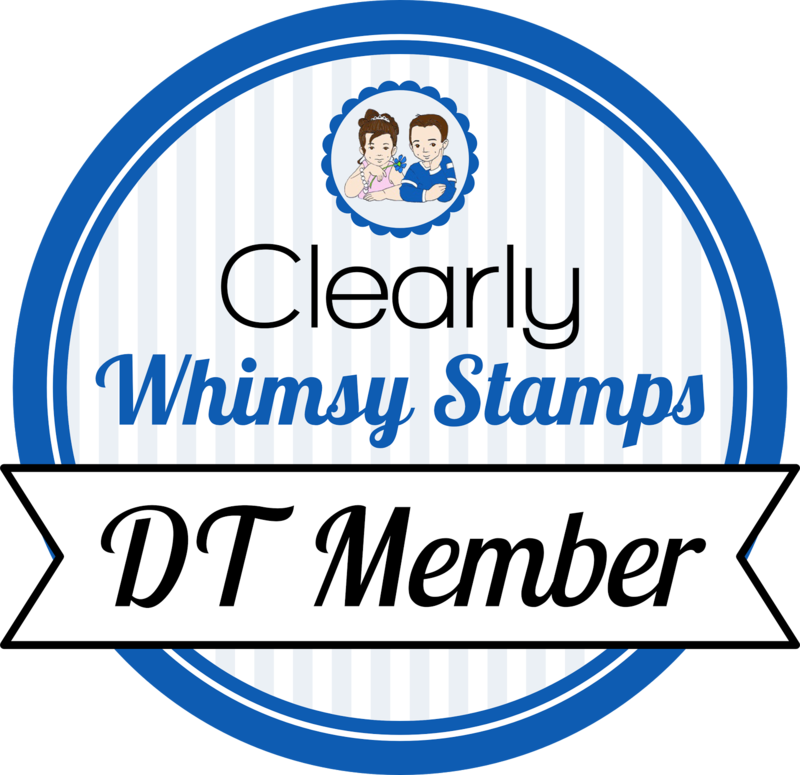 We're back for day four of the Whimsy Stamps September release. Today we have sneak peeks for Abstract Christmas, Oh What Fun stamps and dies, and Winter Wonderland word dies. I black-embossed the tree on watercolor paper and used my zig clean color brushes to color it. I added wink of stella on top of the color, and that made it shiny and opaque. I added some clear sequins to some of the larger circles. I layered it up on a black panel with the sentiment white-embossed along the edge, and put the whole thing on a white card base that I cut down by about a half inch. I stamped the tree three times on a white rectangle, colored them with copics, and added enamel dots as the ornaments. I stamped a green card base with stripes from Get In Line, then twirled some twine on it and popped up the tree layer over that. Thanks for stopping by, head over to the Whimsy blog for more inspiration!